Think Carnival, think Rio or the masked festivities of Venice! 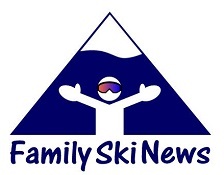 Few consider Germany’s Karneval, Switzerland’s Fasnacht, Austria’s Fasching or even Slovakia’s Fašiangy. However Carnival is celebrated widely in the Alpine regions of Europe, most notably in Bavaria, Baden and Swabia in Southwestern Germany; Switzerland; Alsace; and the Vorarlberg (Western Austria). 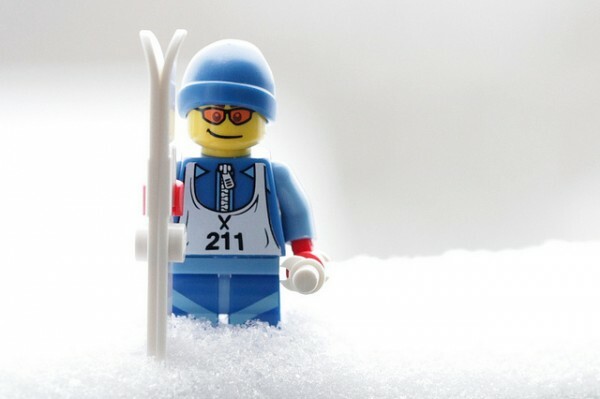 This Shrovetide festival – nicknamed the ‘foolish fifth season’ in the Alps – marks a welcome break in the long, hard slog towards Spring, and provides a good excuse for a riotous romp in the streets in silly costumes before Lent. As the German saying goes: “Anyone who is not foolish at carnival is foolish for the rest of the year”. 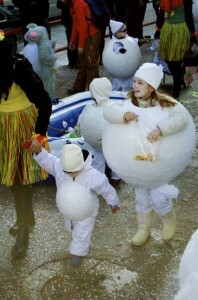 Carnival is a festival traditionally held in Catholic regions. It is a period of merriment and indulgence, prior to the forty days of Lent (the 6 weeks directly before Easter), which is traditionally a period of fasting in the Christian calendar. Indeed, the origin of the name Carnival is thought to derive from the Latin ‘carne vale’, which means ‘removal of meat’. 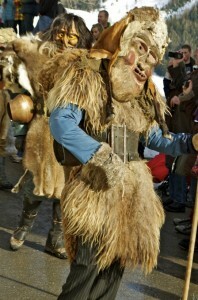 As well as it’s religious associations, in many small alpine communities, the festivities have a more pagan feel – announcing the arrival of Spring, by hunting down and expelling the cold, hostile winter spirits from the villages. 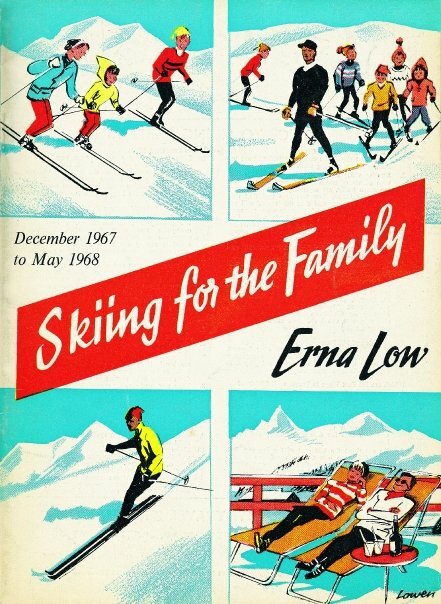 The official start of the Carnival season is generally considered to be Epiphany (6 January), but most of the merrymaking starts in earnest on the Thursday before Rose Monday (Rosenmontag) and Shrove Tuesday (Faschingsdienstag). In staunchly Catholic regions, many schools are closed for these two days. 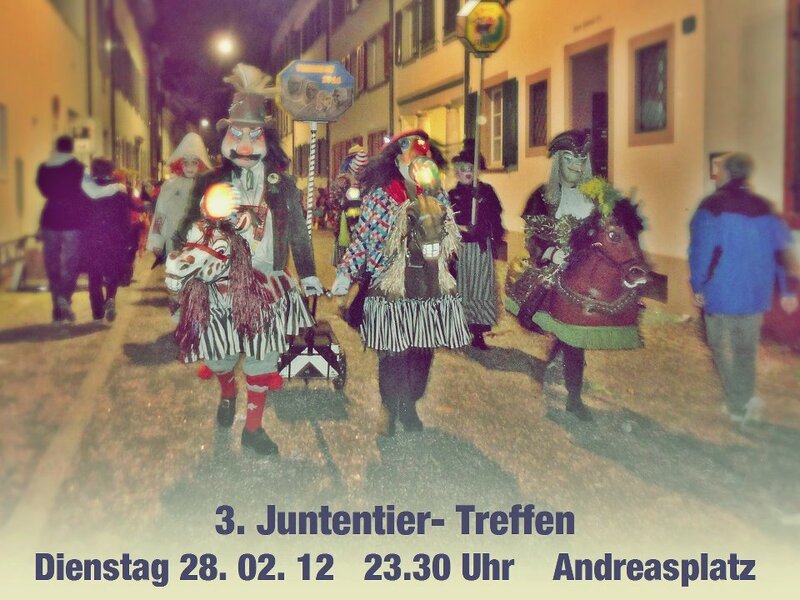 In Switzerland, the biggest Fasnacht (Carnival) celebrations are in Basel, with some of the most flamboyant fancy-dress parades, street entertainment and fireworks, known locally as die drey scheenste Däg (‘the three finest days’ [of the year]). Be sure to get there early for a good position in the merry throng of prancing party-goers, all clad in fancy-dress as they crowd the streets and jostle for sweets tossed from the passing floats. Bern also parties with great gusto, as a ‘bear’ (the city’s emblem) is awakened from hibernation in the Prison Tower by the Ychüblete, a spectacular parade of drums. The entire city comes alive with its um-pah bands and extravagantly decorated floats full of bizarrely-dressed revellers. 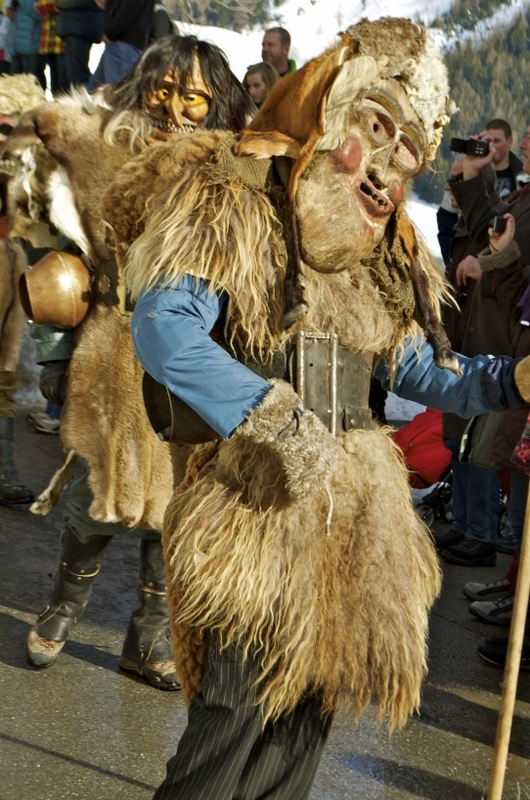 In the villages of the Swiss Lötschental valley, locals dress up as Tschäggättä– hairy monsters with scary wooden masks and gloves dipped in soot, who chase after unsuspecting passers-by, warding off evil spirits and the vestiges of winter. In the Val d’Hérens in Valais, the Carnaval d’Hérens is famous for its peluches – wooden masks with cat fox and wolf faces. The locals wear the masks and mingle with the crowds, playing all kinds of pranks. 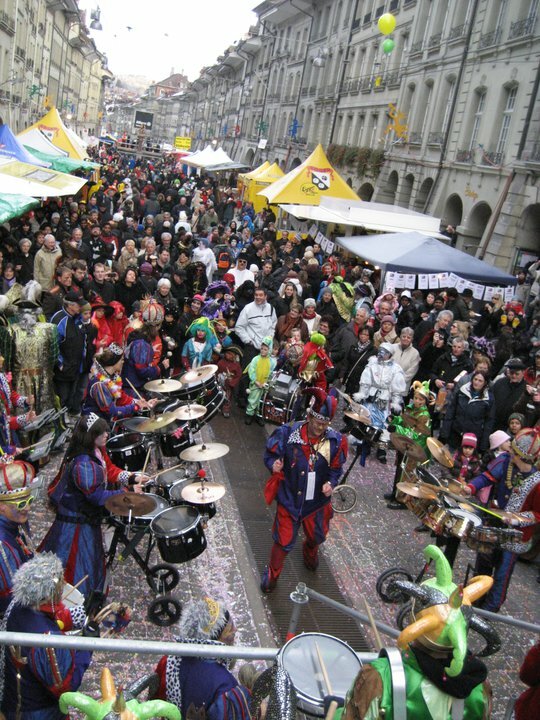 In Solothurn, everything is turned upside down: the city is renamed Honolulu (directly opposite Solothurn on the other side of the globe), and locals parade through the streets in masks and fancy dress, all making as much noise as possible with percussion instruments. 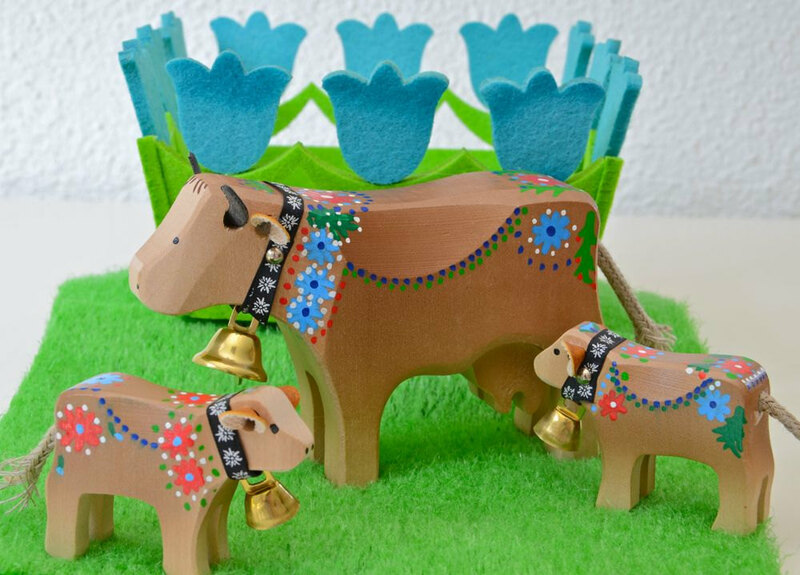 In Germany, celebrations in Bavaria may not be as extravagant or as eccentric as the festivities further north in the Rhinelands – in particular the three carnival strongholds of Dusseldorf, Mainz and Cologne. Nonetheless, the Bavarian capital Munich parties hard, with costumed revellers running riot in a dazzling array of carnival processions, street parties and balls, all climaxing in an extravagant open-air fancy-dress party at the Viktualienmarkt open-air market on Shrove Tuesday. 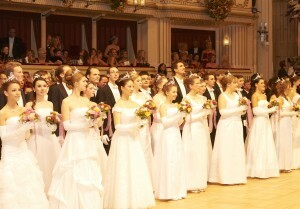 The most elegant Fasnacht celebrations undoubtedly take place in the Austrian capital. 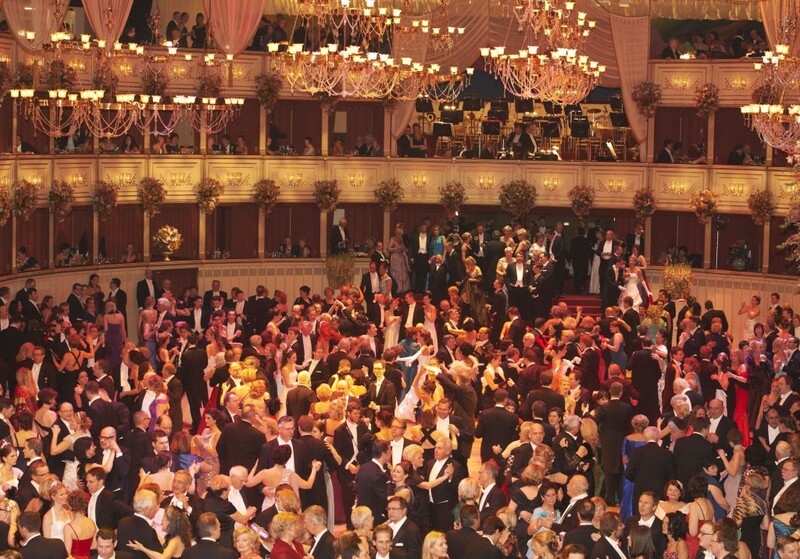 Here the celebrated Vienna Ball season is in full swing with numerous sophisticated balls leading up to the start of the Lenten season, but none more lavish than the Opera Ball on the last Thursday before Shrove Tuesday. 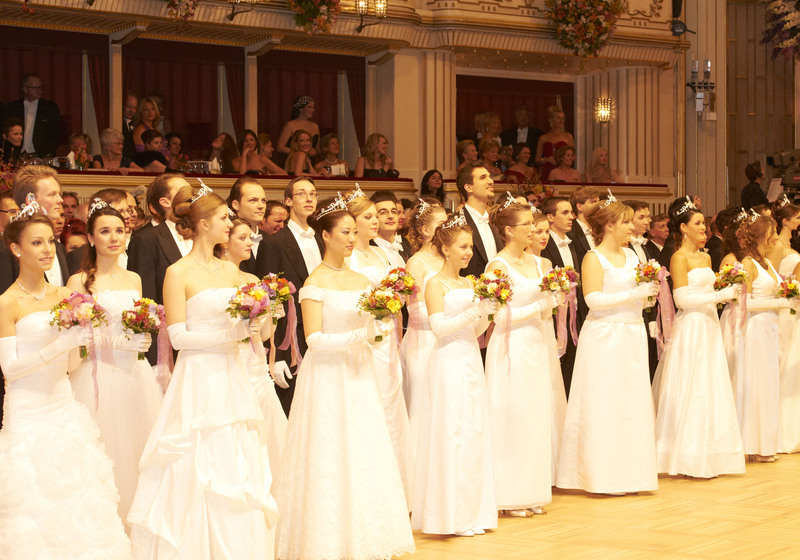 Together with its world-renowned New Year’s Eve Ball, it is one of the grandest society events of the Viennese calendar with over 5,000 men in tails, ladies in long dresses and debutantes in white ballgowns, all waltzing and whirling around at the celebrated Staatsoper (State Opera) until 5am. The following day, 3,500 kids from all Austrian provinces attend two special children’s performances of The Magic Flute in the operahouse.